ReR Megacorp SUN RA: Friendly galaxy. 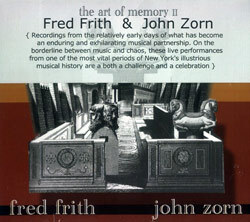 Home » Full Catalogue » SUN RA: Friendly galaxy. 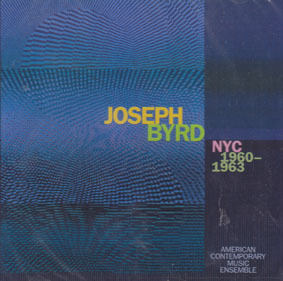 A good recent live collection featuring many Arkestra classics - lively sense of being at the gig but still with a good, clear sound. 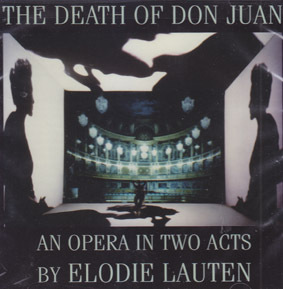 ELODIE LAUTEN: The Death of Don Juan.